You probably tap on QWERTY keyboards more than you practice your penmanship, but even Google hasn't forgetten the manual method. 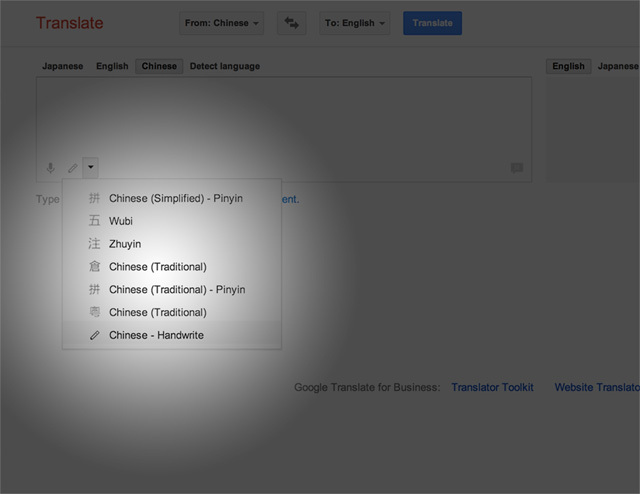 For words you can't type using your regular keyboard, such as Chinese, Japanese and Korean characters, you can simply write them into Google's translate function, as explained in the video above. Just choose the handwriting selector in the translation field for compatible languages and use your mouse to form the characters. 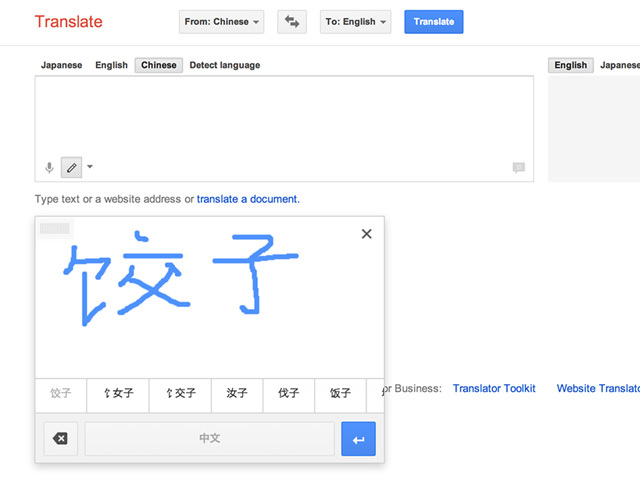 Google said in a blog post on Wednesday that it now offers handwriting support for 45 languages. The feature has been in beta testing on Android devices since last year. This handwriting input feature also works in Google's Gmail, Chrome and Drive products. As Google put it in its blog post: "Sometimes it's easiest to just write it down." Have you tried the handwriting translation tool yet? Let us know what you think of it in the comments. Written by VIGNESH RAMACHANDRAN. Originally appeared on MASHABLE.